Ever heard of National Duck Day? Apparently it was yesterday (January 18th)! 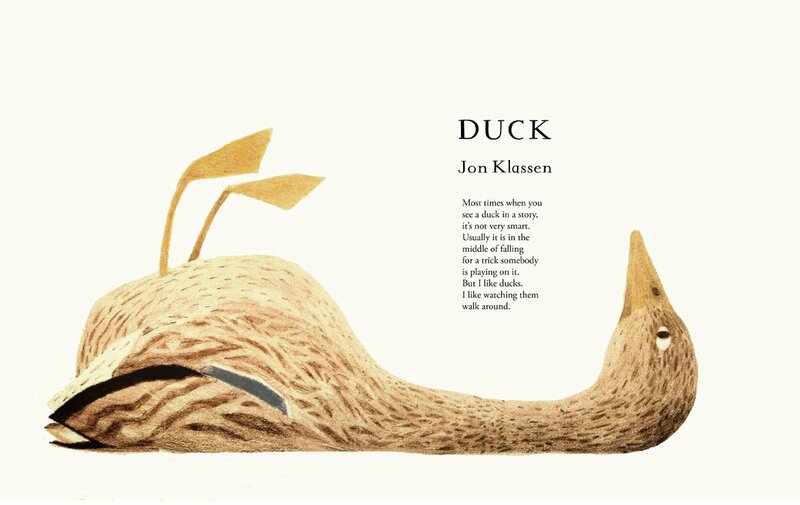 Beloved Red Cap artist, Jon Klassen, introduced us via a gorgeous illustration and poem for Eric Carle‘s, What’s Your Favorite Animal? 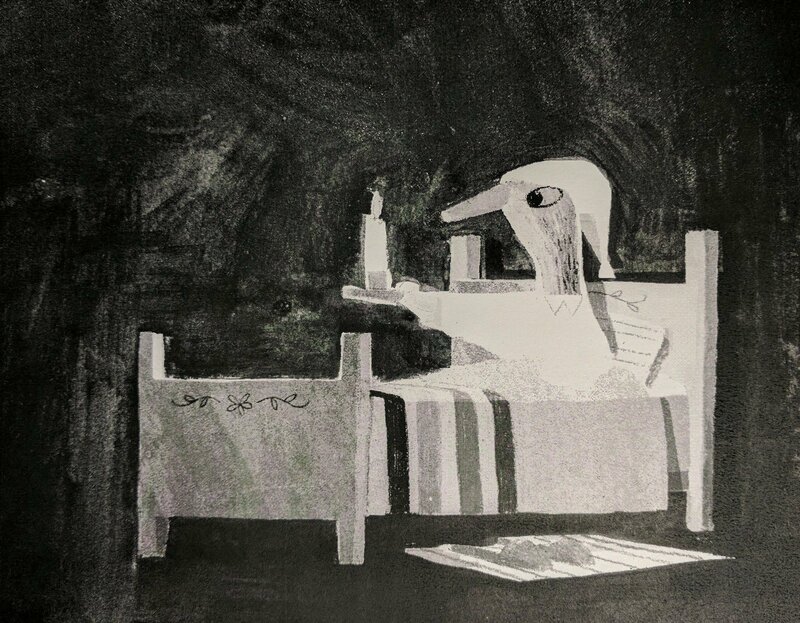 Take a look at the poem and illustration below, plus a bonus original illustration. To see Jon’s designs for Red Cap Cards, click here. And follow his Twitter feed, here. ← Happy Birthday, Martin Luther King Jr.